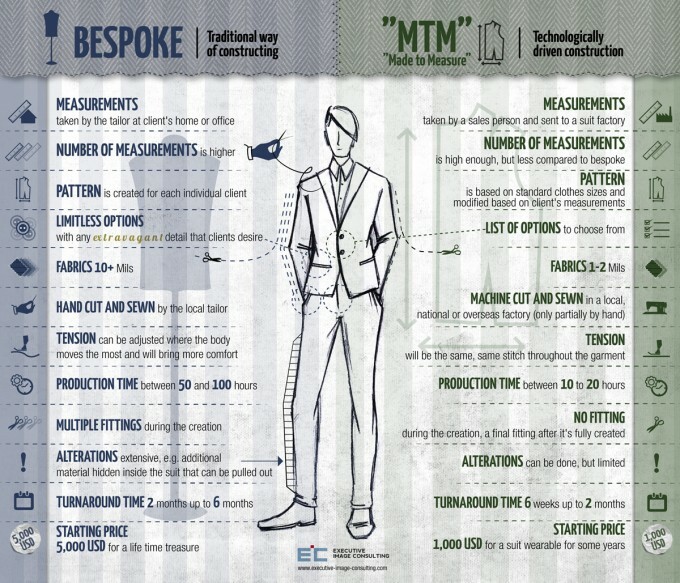 Made to Measure vs Bespoke Suits: What’s Your Suit Style? 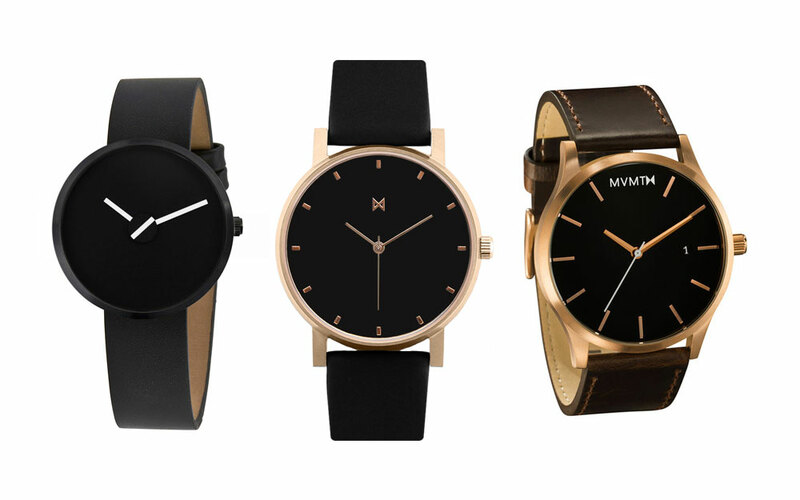 Made to measure or bespoke? For an average Joe, there is hardly any difference between the two. After all, you were only told to wear a “well-cut suit that fits you nicely” by fashion enthusiasts. As long as the shoulder lies flat and the trouser doesn’t hurt your rear end every time you try to sit, it doesn’t really matter to many men whether it is a made to measure or a tailor-made suit. Honestly, bespoke is probably the most exhausted term when it comes to suit industry. Made-to-measure suit companies have had the privilege of using it incorrectly since ages and the poor thing lost its meaning in the due course. But truth to be told, there are significant differences between the two that you should be aware of, especially if you want to adopt (read steal) Benedict Cumberbatch’s impeccably sharp dress sense. 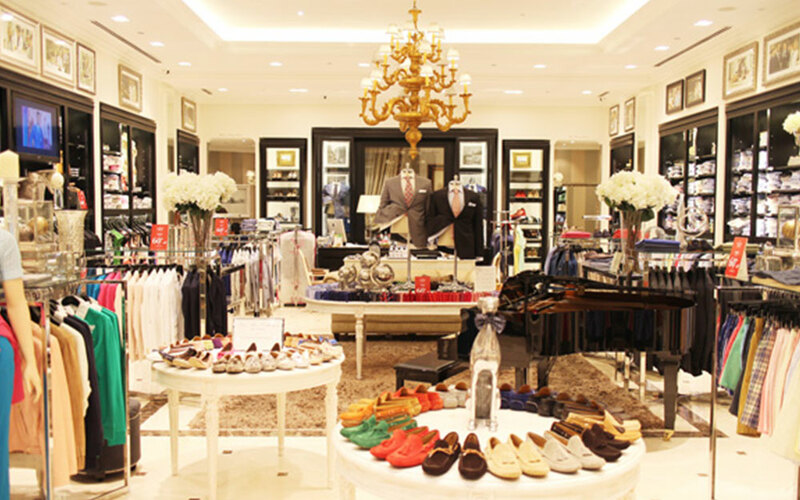 It is true that nothing beats bespoke suits when it comes to high-end business fashion. That being said, we don’t mean that you need to avoid off-the-rack or well-tailored made to measure suits like a plague. It’s just that they cannot be compared with a suit made perfectly to your specifications. The marketing and advertising gurus have hijacked the term “bespoke.” The result is, today we live in a world where every suit advertisement guarantees bespoke but none of them guarantees the feel of a hand-made suit and the same personal service of yesteryears. No no, we are not stuck in the past but there is no denying that the term has been exhausted beyond imagination over the last few years. Nowadays, the difference between bespoke and made to measure is very subtle as in case of the latter, they will still take measurements and provides scores of options to choose from. But don’t be a fool as the made to measure (aka MTM) suit is based on an existing or pre-set pattern unlike a true bespoke. 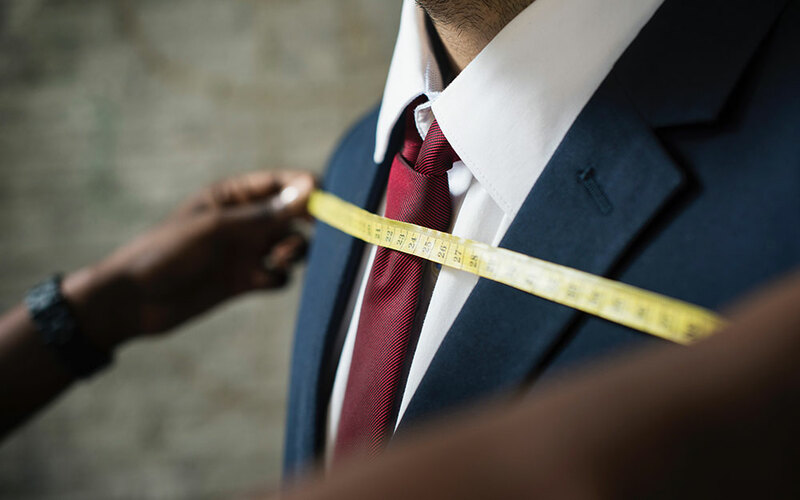 For one thing, there is no one-on-one fitting session by a real tailor to measure and fit you personally. They just scale it up or down based on your specifications and measurements. A bespoke suit is something that has been “spoken for”; it is a completely handmade item where the tailor creates it particularly for you from scratch. Of course, it means you have to make a few round trips to the tailor so that he can adjust the half-made suit, make multiple fittings and a few tweaks if necessary for a perfect fit. But it is worth the effort; you will have a true bespoke suit that fits you like a glove. Then again, don’t take us literally; after all a suit is supposed to fit like a suit and not like a glove, right? Craftsmenship: A successful bespoke suit calls for a perfect combination of cutting and tailoring expertise; it’s the same person who cuts the fabric, takes measurements and does the fitting and sewing. 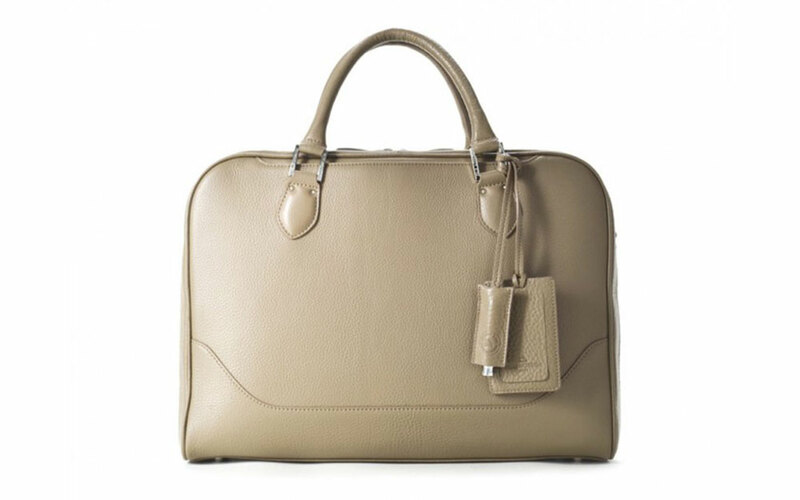 If you haven’t got it already, bespoke is hand sewn and ensures high quality construction. 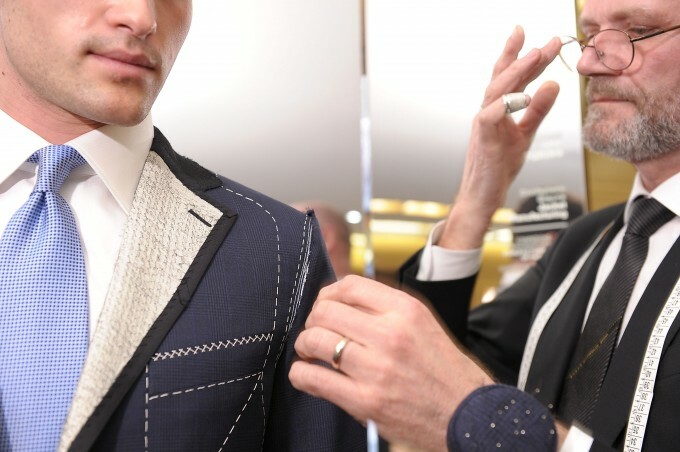 Multiple fittings sessions: There will be at least 2 fittings for you; the first one is called “skeleton”, which is usually done without pockets and the second fitting is done when your suit is completely finished. You Sure You weren’t Fooled? Since the difference between a made to measure and a bespoke suit is very subtle, where is the guarantee that your tailor isn’t giving you a MTM item at a cost of a bespoke suit? Ask about options; while made to measure suits offer scores of options for buttons, vent options, cuffs, pocket style, interior linings, and trouser pleats etc, the options with bespoke are unlimited. You will be at the peak of sartorial elegance, crafting you own unique suit. When it comes to fabrics and grades, sky is really the limit with true bespoke. There is a selection of thousands, ranging from feather-light Italian worsteds to traditional Irish linens. A true bespoke tailor will only use high-quality grade. Where the suit is being produced? A true bespoke tailor is the one cutting the fabric, doing measurements and fitting, and even sewing the item. If it differs even slightly, it is anything but a bespoke suit. 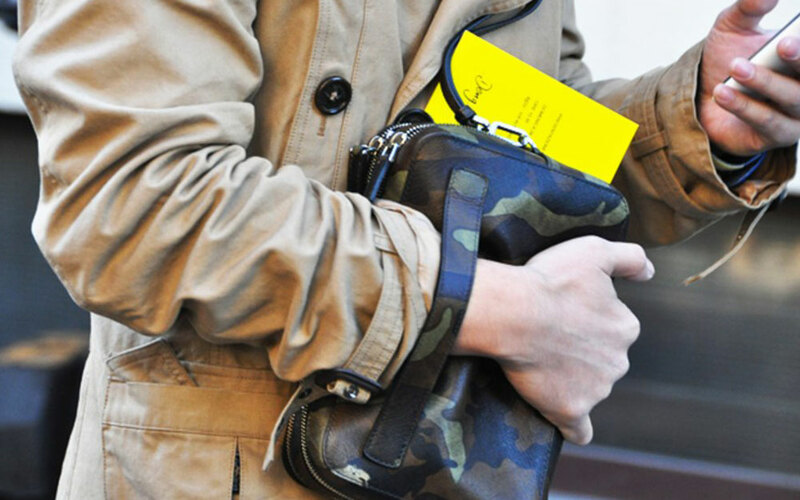 Ask about turnaround time; a true bespoke will take anywhere between 2 and 6 months to complete. A tailor promising a turnaround time of a few weeks is made to measure and not bespoke. That being said, there is nothing inherently wrong with made to measure suits. They are cost and time effective and most of them can fit nicely; you can actually get any kind of look for your suit that you’re after. Made to measure or bespoke? 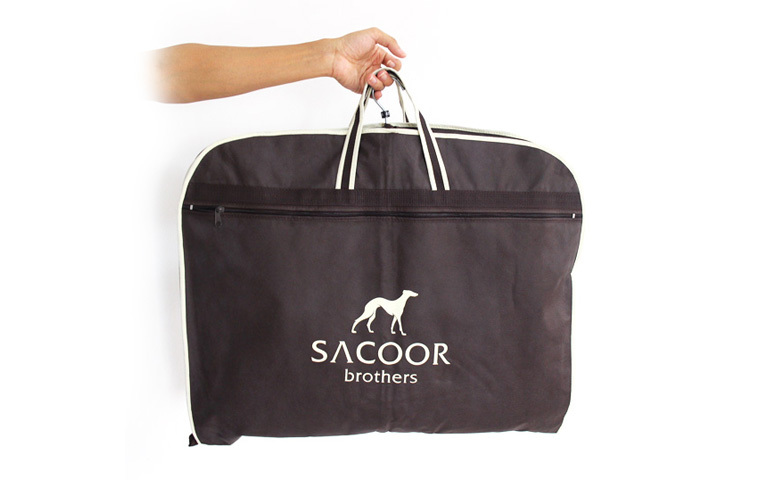 Your suit style will ultimately depend on your requirements and sometime budget too. If you have a budget, enough time and patience to wait on your suit, go bespoke. On the other hand, a MTM suit is a great choice too – as long as you are not paying the price of a bespoke item for your made to measure suit. 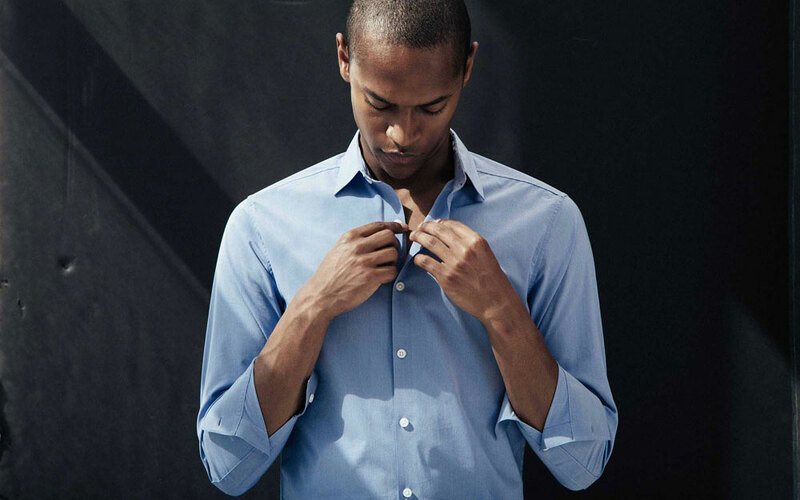 Here are the 3 menswear labels that produce very high quality yet super low maintenance dress shirt. 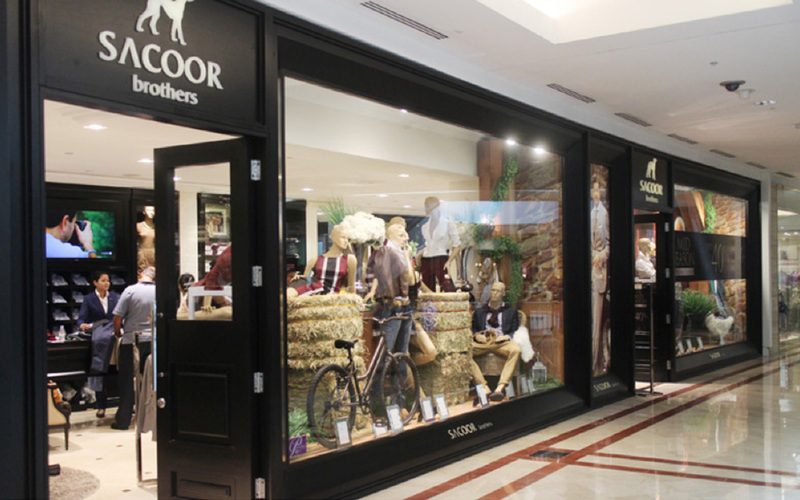 A Trip to Sacoor Brothers @ Pavilion Kuala Lumpur, Malaysia: Latest Spring Summer collections and the upcoming Fall Winter collection.